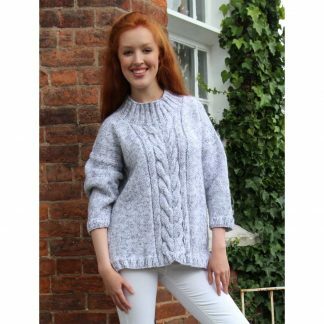 This original designer knitwear pattern from Award Winning Designer Marianne Henio is for the Saddle Jacket. 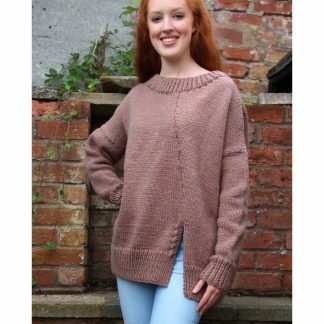 Knitted in a chunky yarn, this is knitted in a squared stitch pattern throughout using knit and purl stitches. A smart saddle shoulder jacket for a smart occasion. 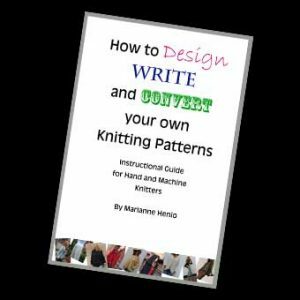 It is a downloadable knitting pattern book in Digital format. 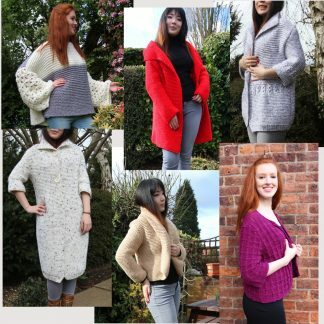 It comes from Marianne’s series of designer knitting patterns for the beginner up, and is inspired by her catwalk designs. Detailed diagrammatical schematics are given so any choice of yarn can be used. 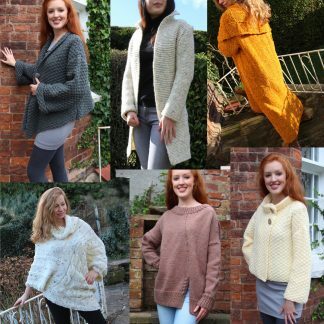 Marianne has recommended certain yarns but you can choose your own favourites. 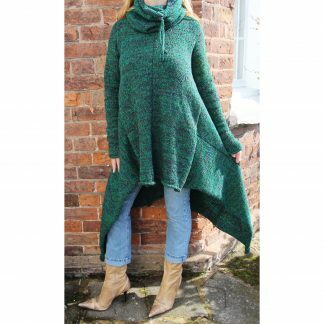 The pattern comes in sizes S/M/L. 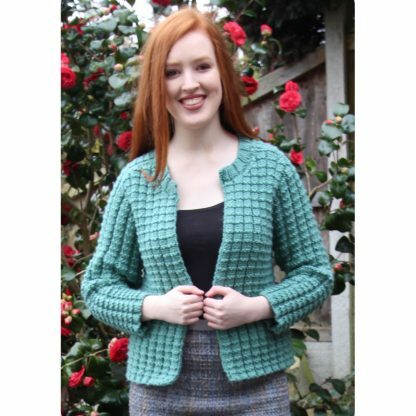 The Saddle Jacket is ideal for intermediate to advanced knitters. 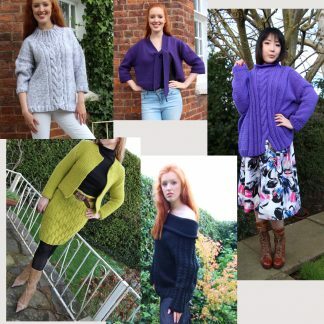 ALSO included is your FREE Guide entitled… ‘How to Design, Write & Convert your own Knitting Patterns’!! 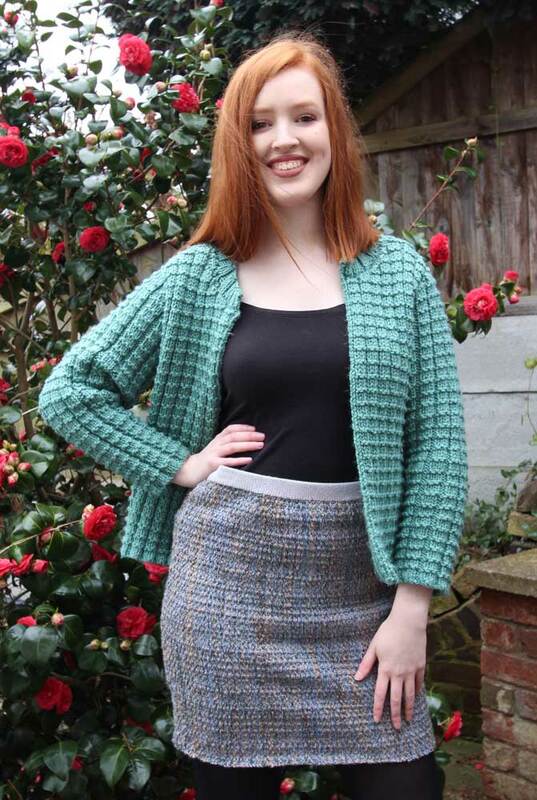 Yarn used: Hayfield Bonus Chunky in shade 723 Teal. 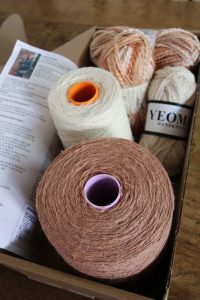 Total yarn used approximately S= 740g, M=850g, L= 1000g.